We’re an all-inclusive retreat and conference center with an easy-to-access location, beautiful waterfront scenery, ministry-minded ownership, spacious facilities, many recreational activities, and more. We can handle your event needs, plus lodging and meals for up to 300 attendees under one roof. INCLUDES COMPLIMENTARY FREE NIGHT STAY when you come for your tour, so you can find out if Wilderness Edge is the right fit for your group! 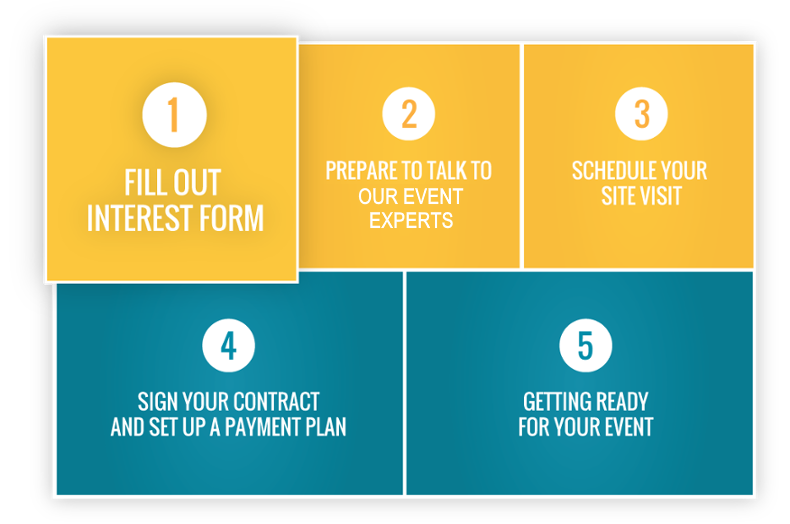 Once you’ve submitted our Interest Form, an Event Expert Consultant will review it and contact you. Get your list of questions ready and they will be happy to answer them. Also, be prepared with as much information about your event as possible so that the Event Expert can efficiently and effectively assist you and provide you with a quote. Tell us about your event you are planning. Please provide us with three date range choices for your event. This is not a guarantee that you will receive these dates. 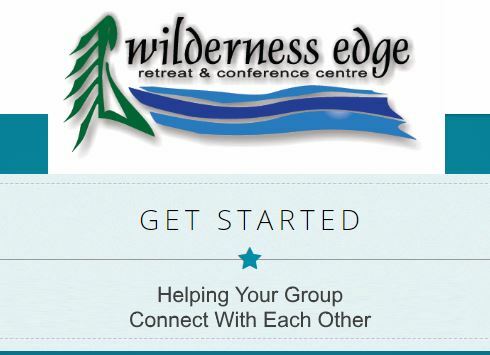 Our email list is used only for distribution of information about Wilderness Edge. Our list will not be rented, sold, or otherwise made available to third parties.